Why move to the cloud? Here is July’s cloud tip. 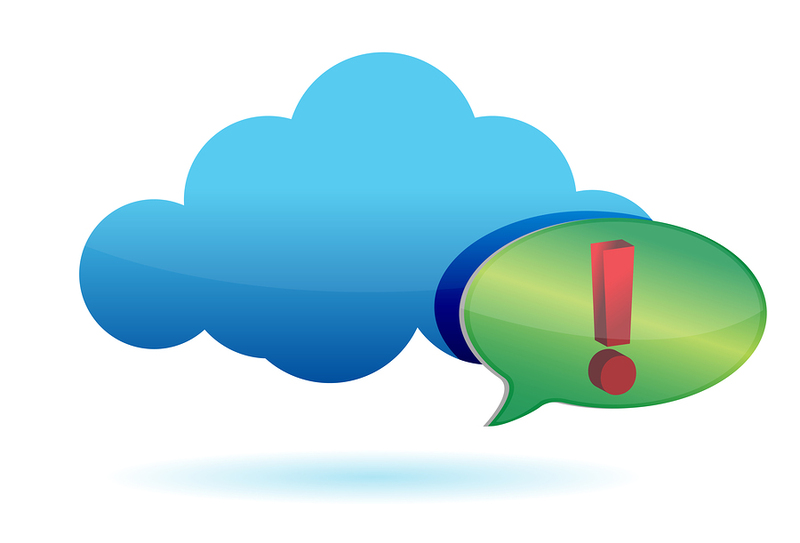 If you haven’t opted for cloud technology yet, don’t lag behind. 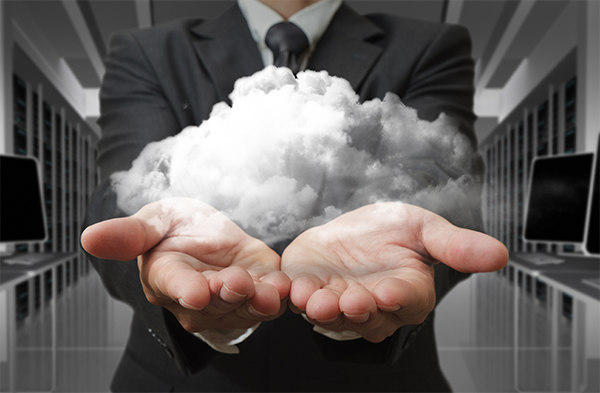 Pop into the cloud market and enjoy a cost-effective business environment. The cloud promotes device independence, where the cost of hardware and software automatically is cut. Although, there is an initial expense of deploying to the cloud, it can also focus on a pay-for-what-you-use model. Businesses moving to the cloud are guaranteed to save money, and by choosing TurnKey Internet, we can make it easier for you to get to the cloud!